Sanjay Dutt, son of Bollywood megastars Sunil Dutt and Nargis Dutt, started his career as a hero 32 years ago with Rocky. Since then he has given many noteworthy performances in all kind of genres. Dutt was at the peak of his career when he was imprisoned for almost 4 years. He made a successful comeback giving some of his best performances in what can be called the ‘second innings’ of his career. Below mentioned is the list of his Top 5 performances. 1. 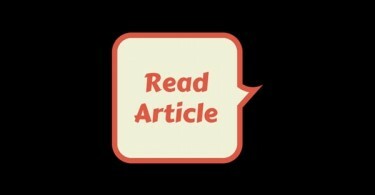 Munnabhai MBBS and Lage Raho Munnabhai – Easy! Sanjay Dutt will forever be remembered for his epic portrayal of Munna, one of the most loved characters of Hindi film buffs all over the world. Such is the sheer impact of his performance, that it’s hard to imagine anyone else playing the iconic role. Dutt excelled in comedy, emotion, action, romance in both the films. 2. Vaastav – Performance-wise Sanjay Dutt was outstanding in Vaastav and a deserving winner of the Filmfare Best Actor award. Dutt essayed the role of Raghu, a simple boy next door who becomes the King of the Mumbai underworld due to unfavourable circumstances. He lived the character of the underworld Don in this Mahesh Manjrekar’s crime drama with utmost conviction. 3. Khalnayak – Subhash Ghai was one of the first directors who cast Sanjay Dutt in a role with negative shades. Later on it was explored by many but the credit must go to the showman. Dutt delivered a breakthrough performance as a terrorist ‘Ballu Balram’. 4. Saajan – Saajan is considered as one of the best romantic musicals ever made. Sanjay Dutt played the role of a handicapped orphan ‘Akash Verma’, an introverted poet hiding behind the bluster of his friend, Salman Khan. 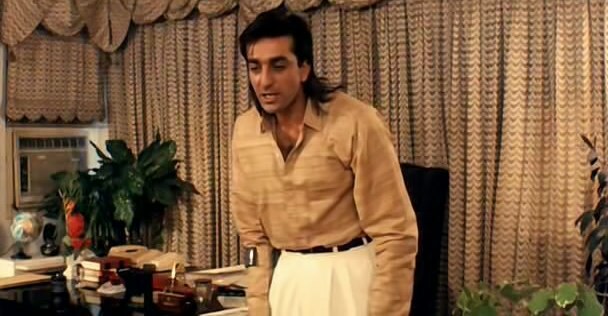 Saajan is arguably the most sensitive performance of his career. The songs are melodious and the story is beautifully narrated. An evergreen classic! 5. Naam – This Mahesh Bhatt hit saw Dutt frequently getting into trouble with the law, a youngster gone astray and eventually forced to work for a smuggler. Dutt did very well to convey both boyish cockiness and, later, helplessness as he descended into crime. 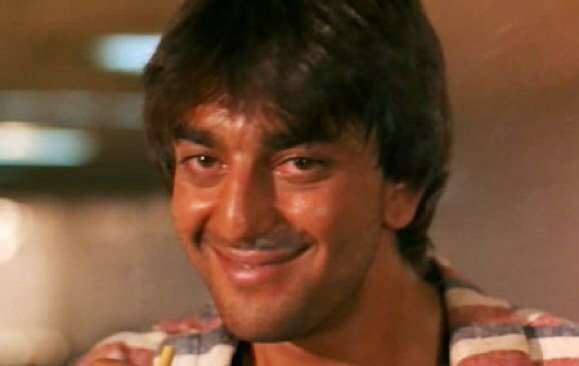 Few other brilliant Sanjay Dutt performances that didn’t make it to my Top 5 list are Sadak, Daag the Fire, Mission Kashmir, Shootout at Lokhandwala, Rocky, Kaante, Agneepath and Haseena Maan Jaayegi. So there you go, that’s my list of Sanjay Dutt’s best performances. Do mention if I have missed out on any deserving movie. 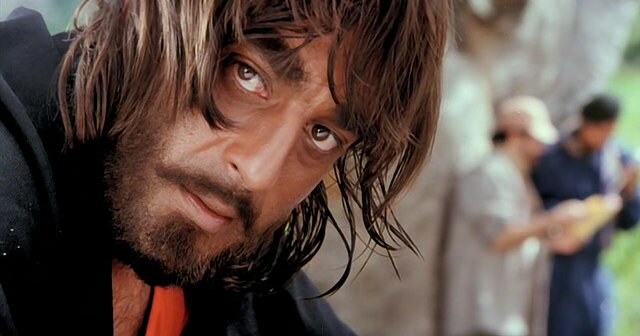 Which are your favorite Sanjay Dutt movies? Post your comments below. Sunny Leone plans a family oriented film! Vaastav ma all tym fav movie……awsm wrk frm sanju baba……mindblowing dialoges….spcly tht one …50tola…great..
Sanjay Dutt is a brilliant actor, whose career suffered due to wrong choices. I really dont know why he did some of those mediocre films, but it affected his career. Under a good director, he has always performed well. Vaastav is my all time favorite, followed by Munnabhai. He was fantastic in Saajan too.. The Top 5 are well chosen; IMHO Sanju’s best performance ever is in Vaastav. I would also have mentioned JP Dutta’s Hathyar from 1989 (in my humble opinion Sanju is here better than in Naam), Shabd (terrific! ), Pitaah (incredibly emotional) and Lamhaa (fabulous). Same list…. But Vaastav should be on top! Dutt has only excelled in Bhai roles. I dont think Naam should be in that list. Why havent you included Agneepath? Any reason you dont consider that a very good performance ? Hathyar old one, khoon ka karz, thanedar, kabzaa, zahreelay, ilaaka, khatarnak, kroadh, aatish, pita, vidhaata!! !